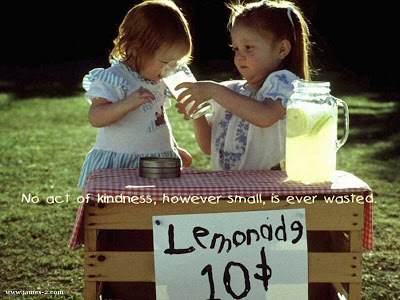 Kindness…is it a lost art because the impact and benefits are not immediately visible? Are we so rushed, overly-busy and emotionally exhausted that we no longer have the mental bandwidth to consider an act of kindness? And if so, what is the lack of acts of kindness costing us personally and professionally? These dilemmas are almost always given birth in poor conversational skills and someone’s inability to extend tenderness and gracious hospitality to another. A harsh comment, a lack of recognition, or a leader’s inability to care for those they lead can foster hurt feelings, resentment, disengagement and even begin thoughts of either leaving or lawsuits. It’s funny…I never remember an employee complain to me that their boss or co-worker showed them too much appreciation. Want to change the Vibe in your workplace? Do something kind for someone else…do it often and watch the culture of your company change. Look back on the major disputes, miscommunication and even, lawsuits, your organization has been involved in, and ask yourself…What difference would care, concern, and kindness have made early in the development of this situation?